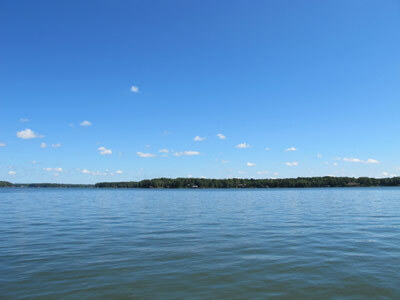 Franklin County is in the heart of “East Texas Lake Country”. Franklin County is the home of Lake Cypress Springs, a recreational paradise. Waterfront Homes on Lake Cypress Springs are located on either the North or South side of the lake. The two sides are joined by FM 115 on the west and the Dam on the east thus allowing motorists to circle the lake. Are there homes for sale in private communities on Lake Cypress Springs? 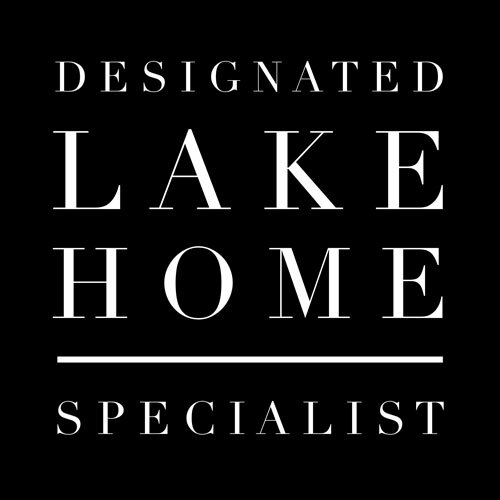 Yes, the lake is primarily comprised of gated communities managed by Property Owners Associations. The following is a list of the communities located around Lake Cypress Springs. Is there a Marina located on Lake Cypress Springs? Tall Tree Marina is located at 4445 FM 2723, just north of Overlook Park. It is open every weekend for fuel and food sales. Automated fuel pumps were installed in 2012 for both boat and automobile fuel. What is the location of the boat launch sites on Lake Cypress Springs? Are there parks for public use on Lake Cypress Springs? Dogwood Park is located on FM 3007 south of the dam. Guthrie Park is located on FM 3007 just north of the dam. Mary King Park is located at the north end of Spur 3007, off FM 3007 on the south side of Lake Cypress Springs. Overlook Park is located on the north side of the lake on FM 2723. Twin Oaks Park is located off FM 3122 and is designated for group outings. West End Nature Park is located off Hwy 37 just north of Cypress Creek. What is the maximum size of boat allowed on Lake Cypress Springs? Boats and other watercraft allowed on the lake may not exceed 26 feet in length and 12 feet in width. What are the predominant fish species located in Lake Cypress Springs? A list provided by the Franklin County Water District is detailed below. Who manages Lake Cypress Springs?